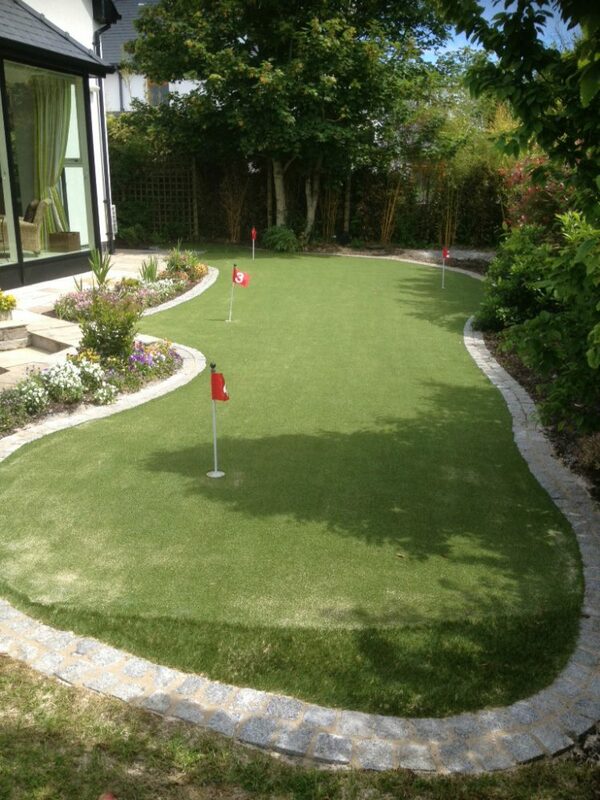 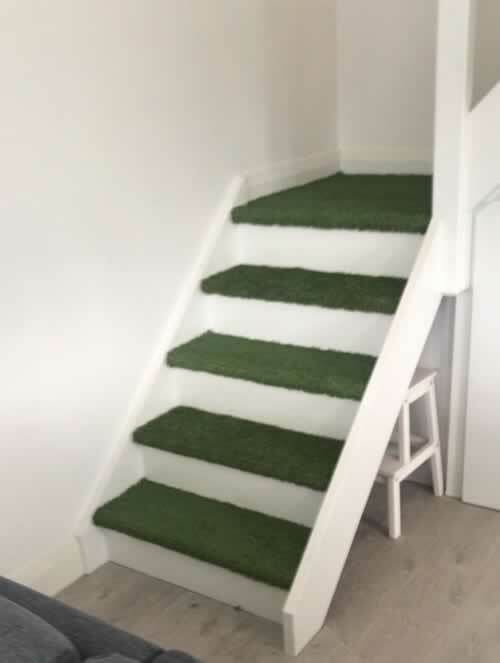 Are you considering installing artificial grass at home? 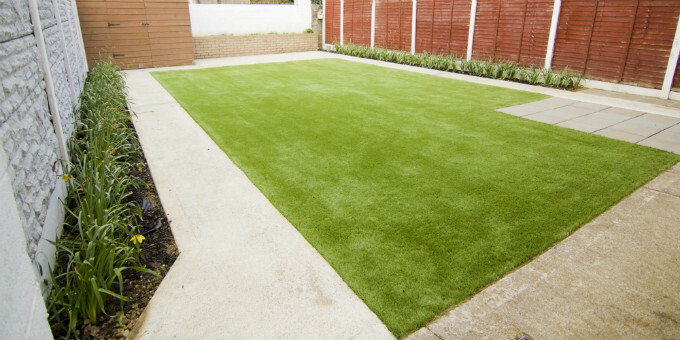 If your garden is looking tired and unloved. 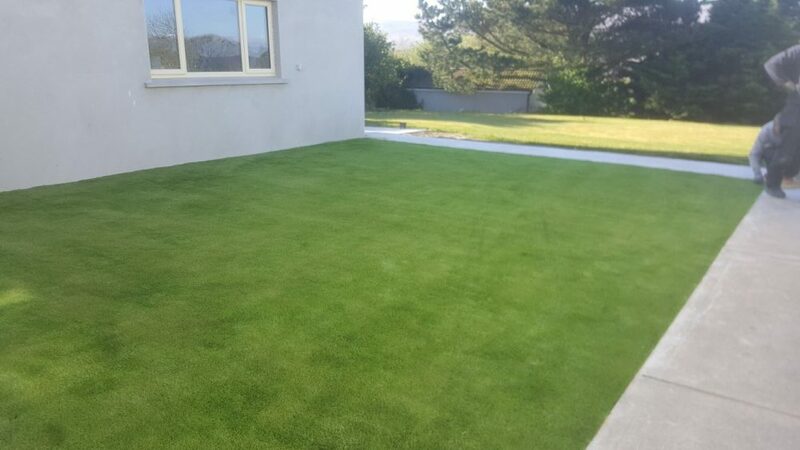 PST Lawns will help you transform your outdoor space in no time. 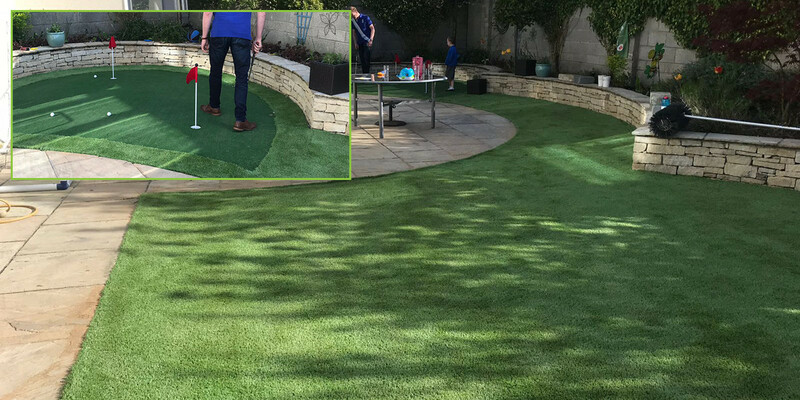 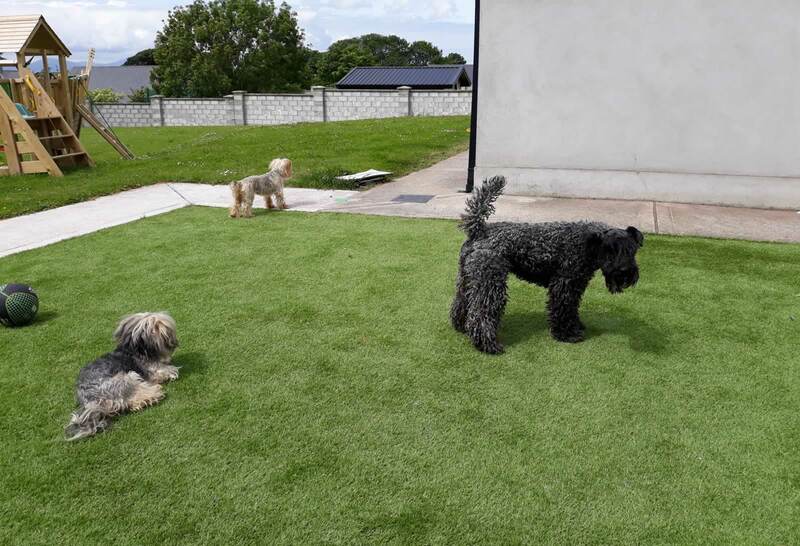 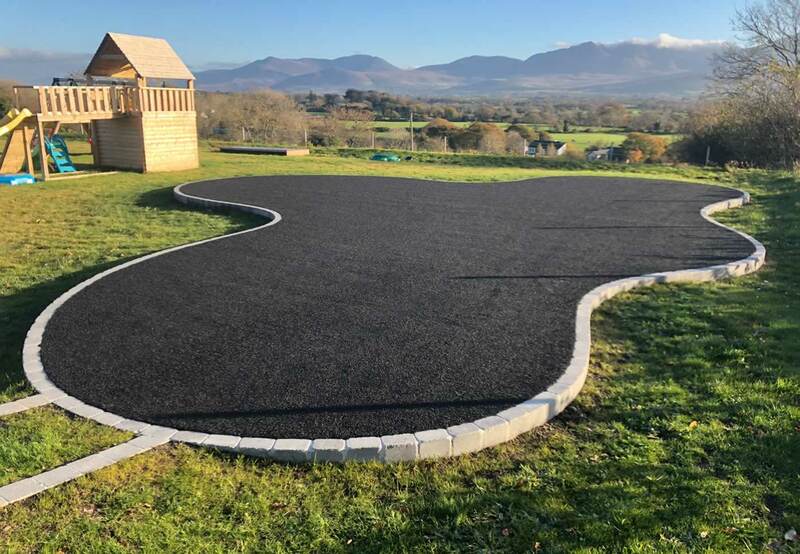 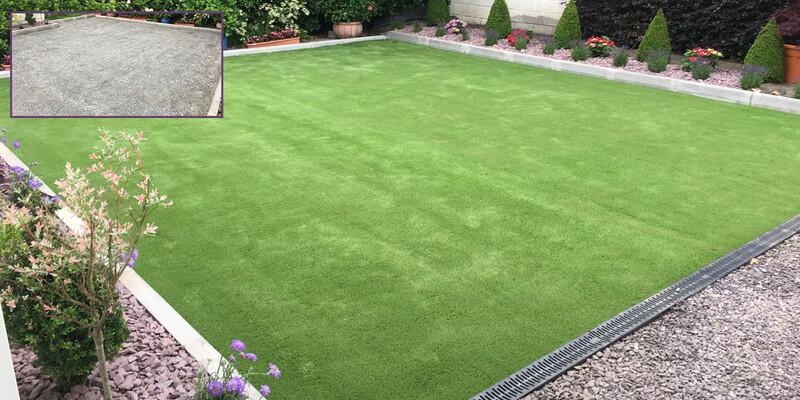 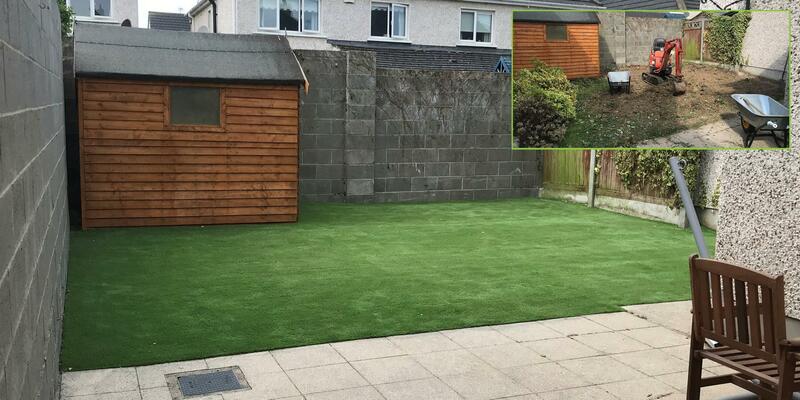 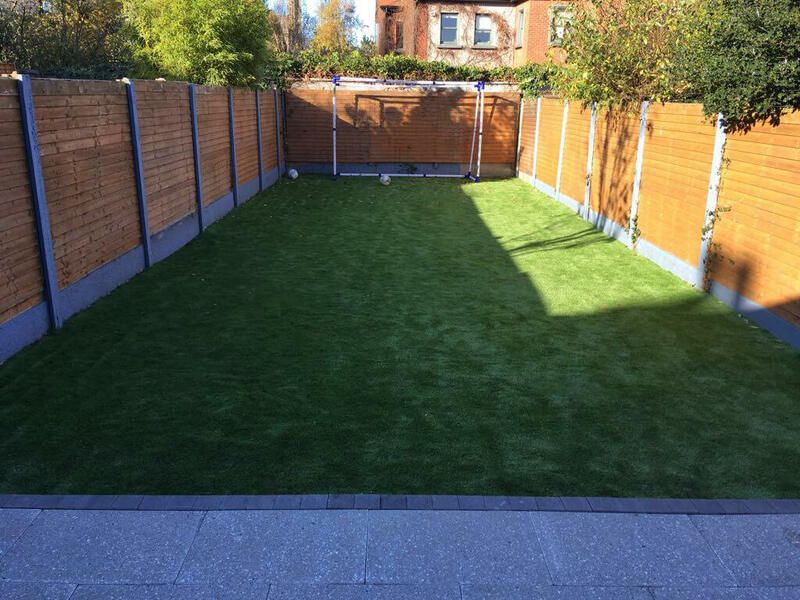 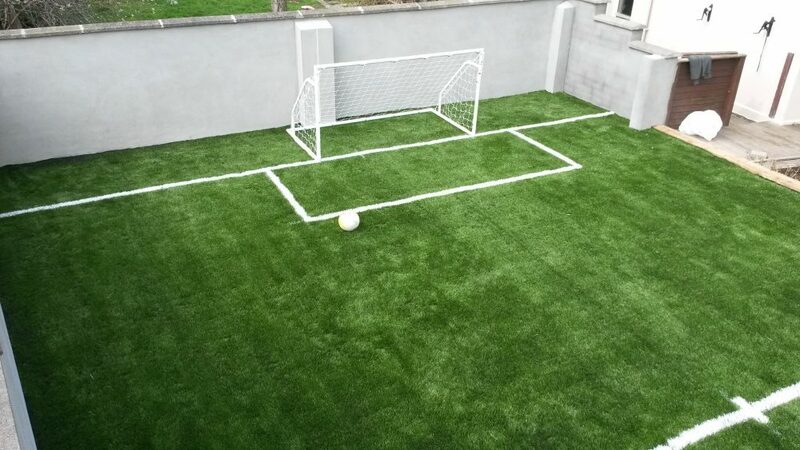 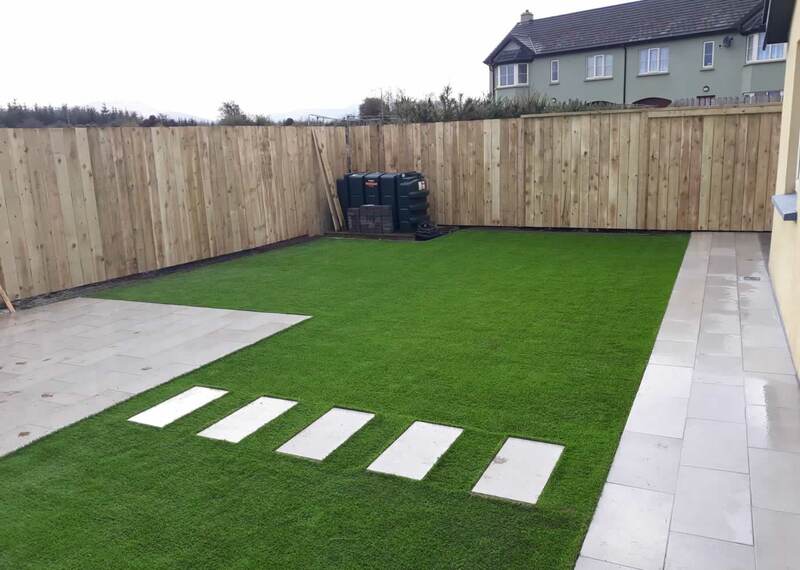 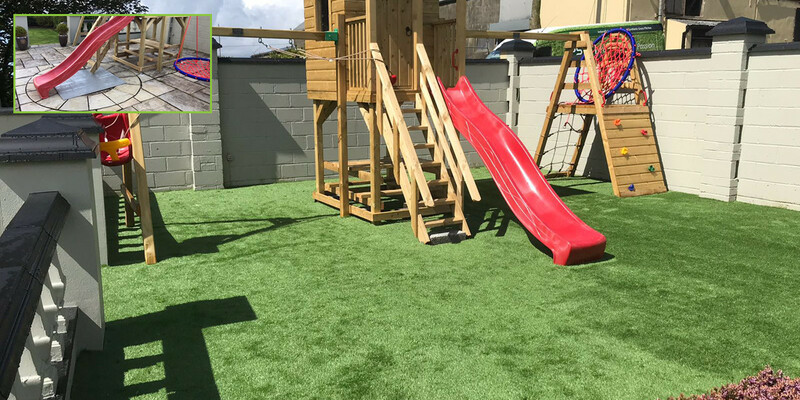 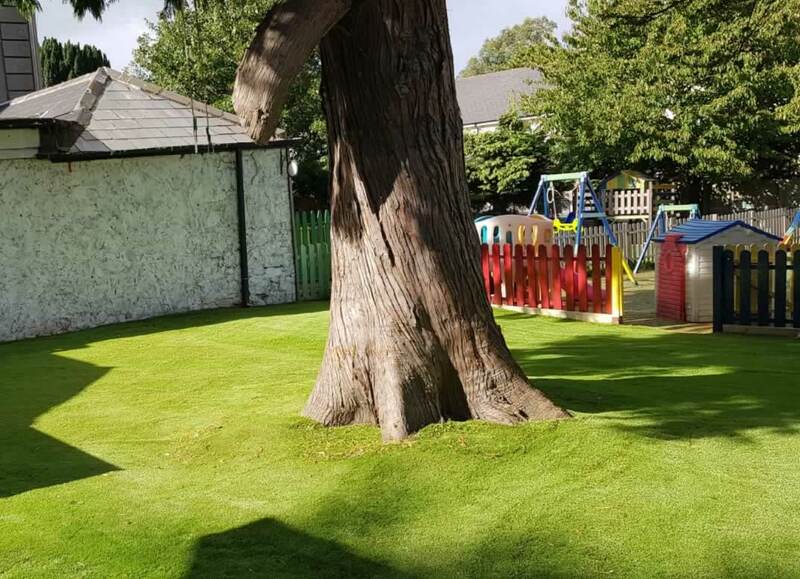 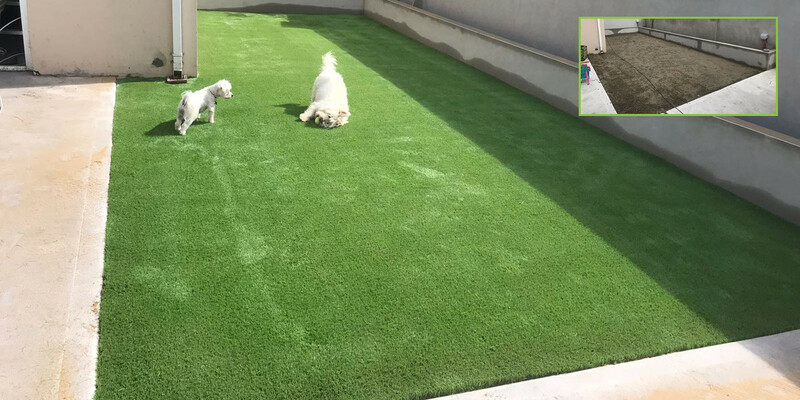 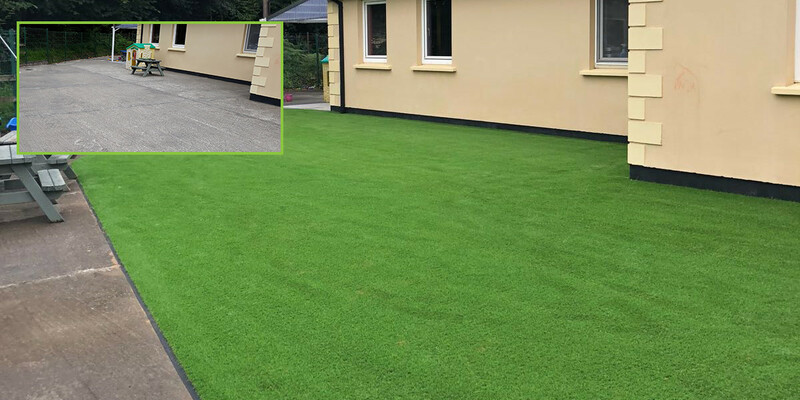 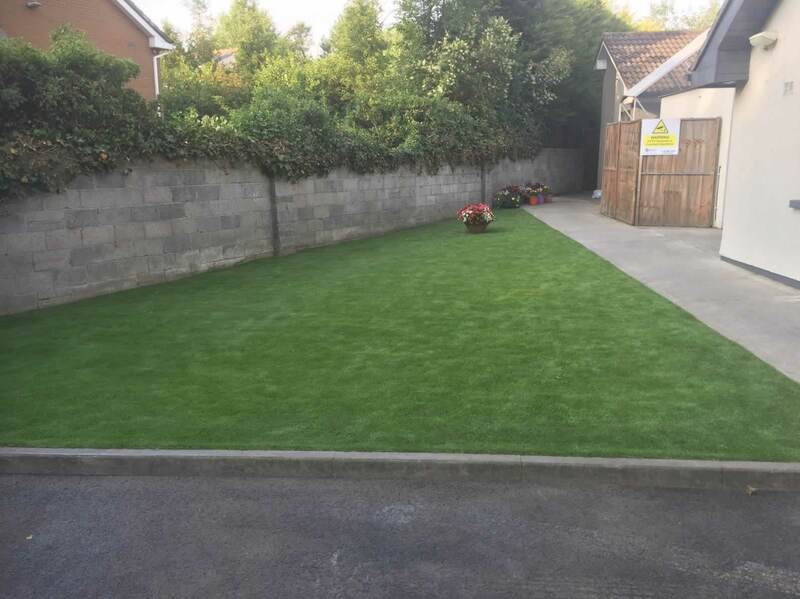 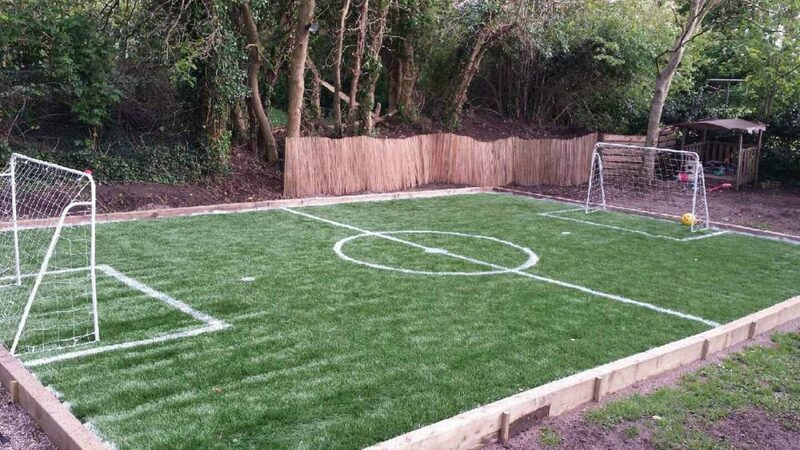 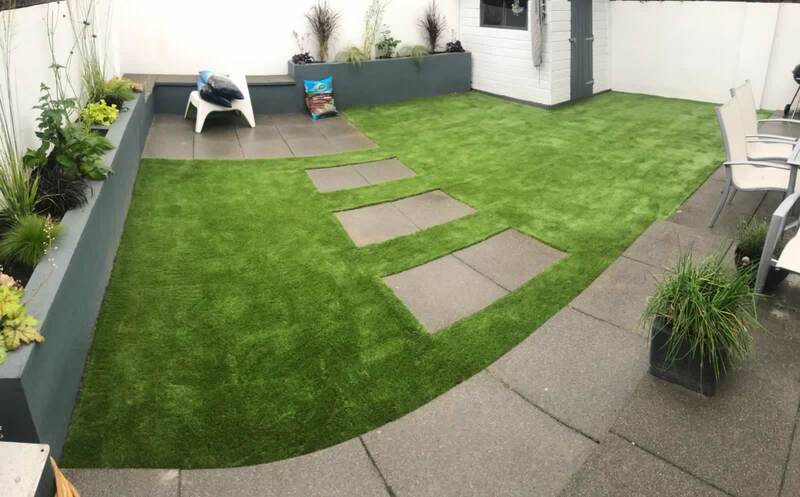 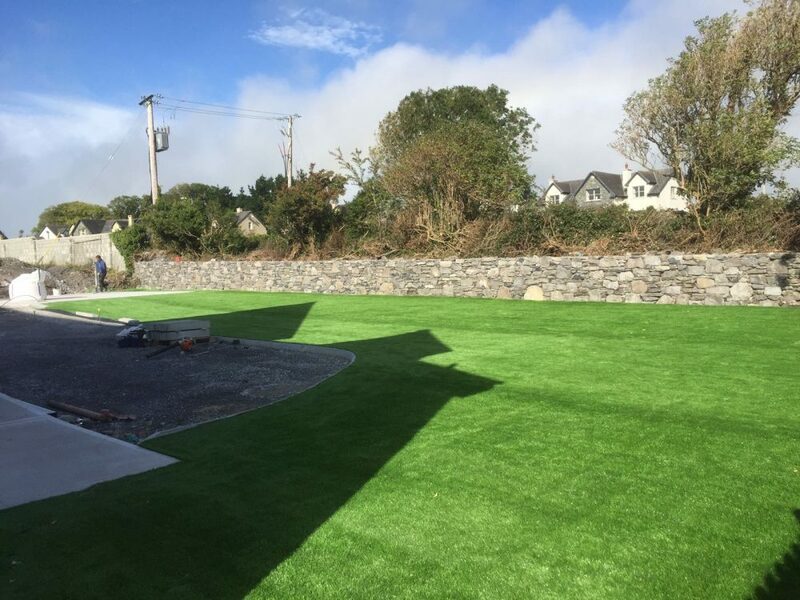 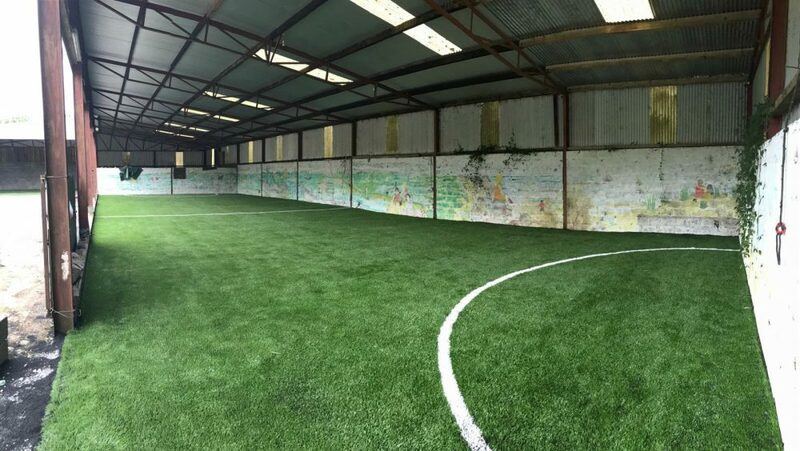 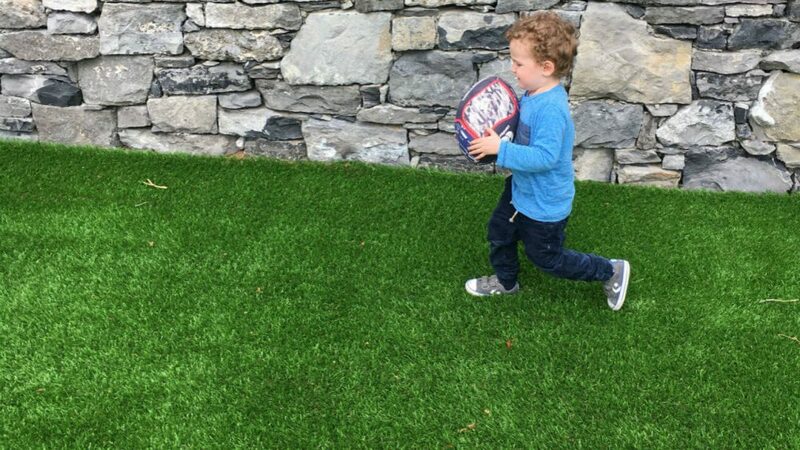 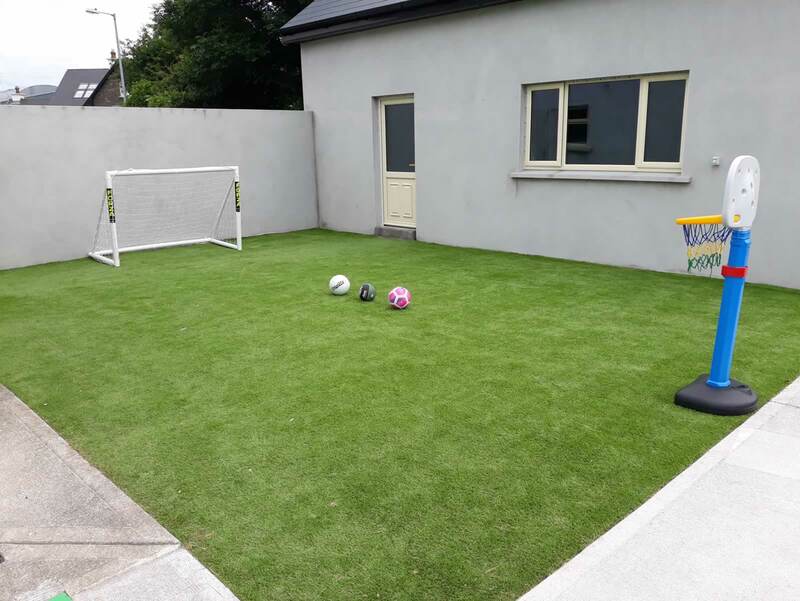 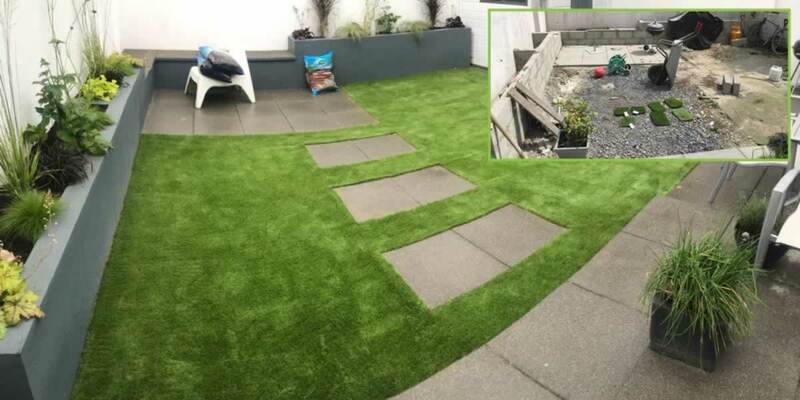 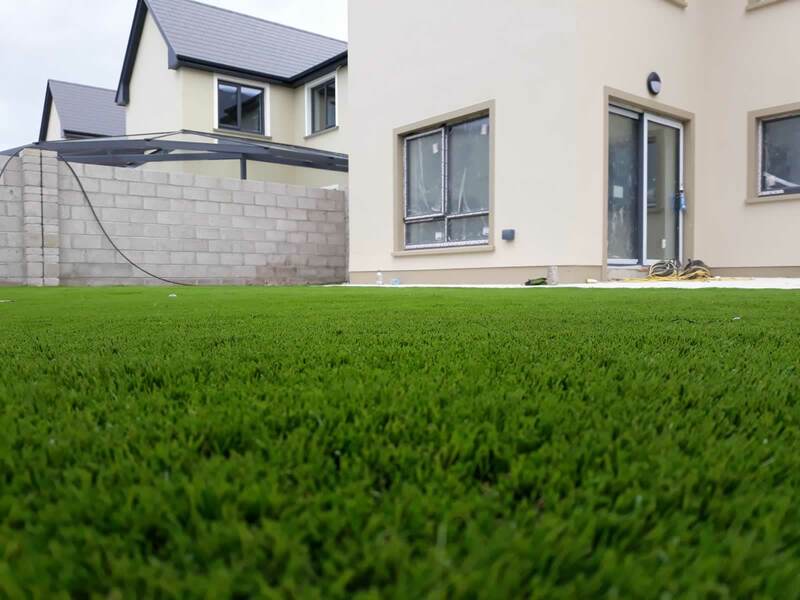 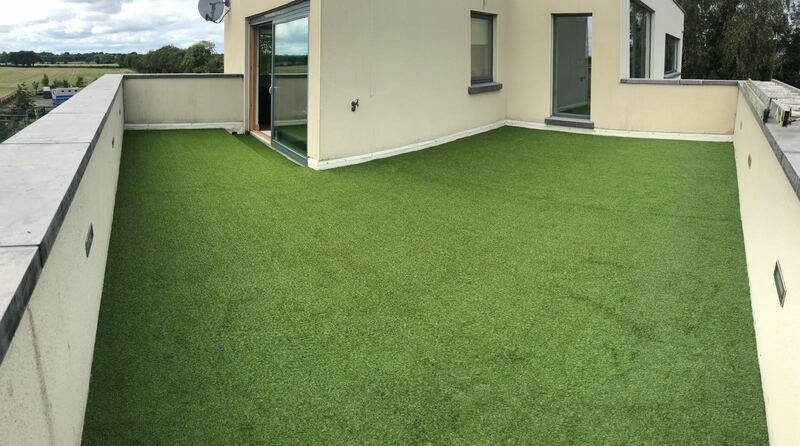 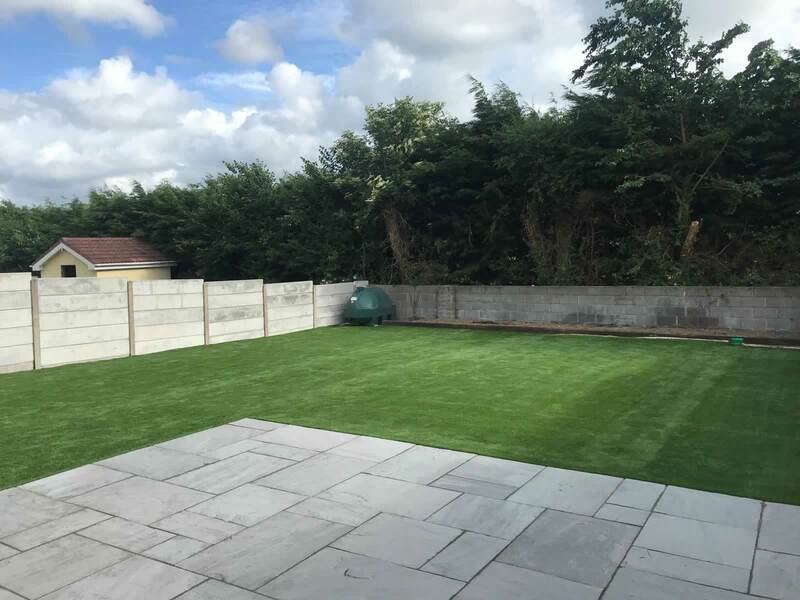 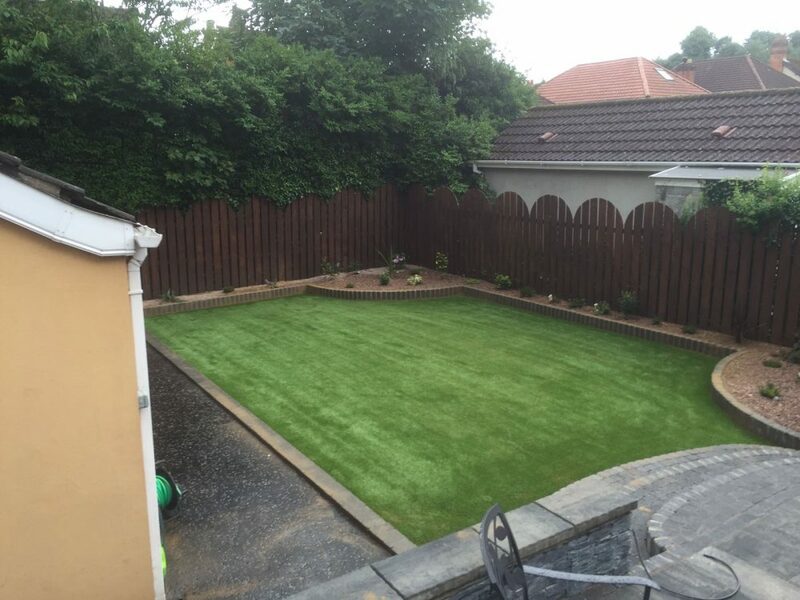 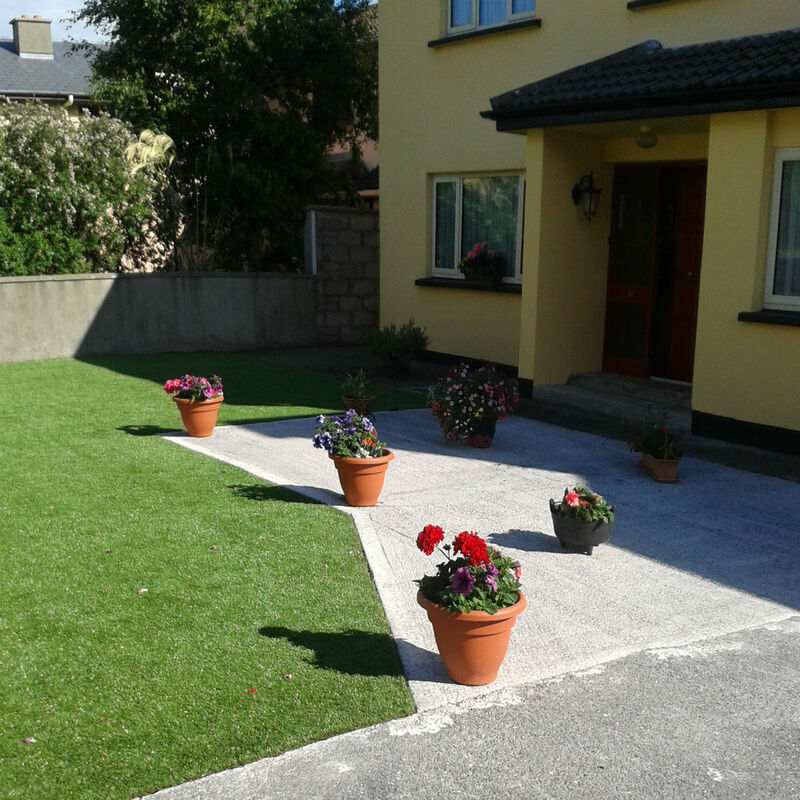 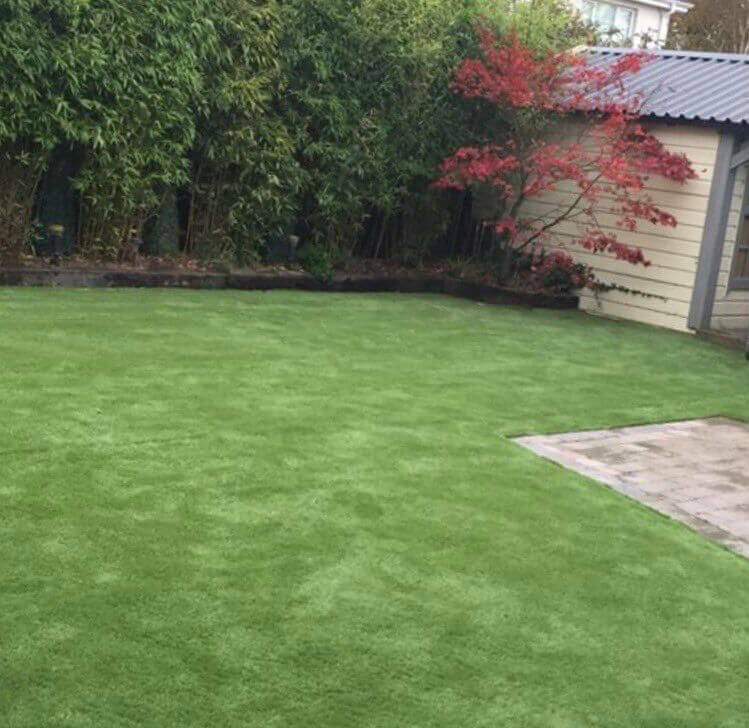 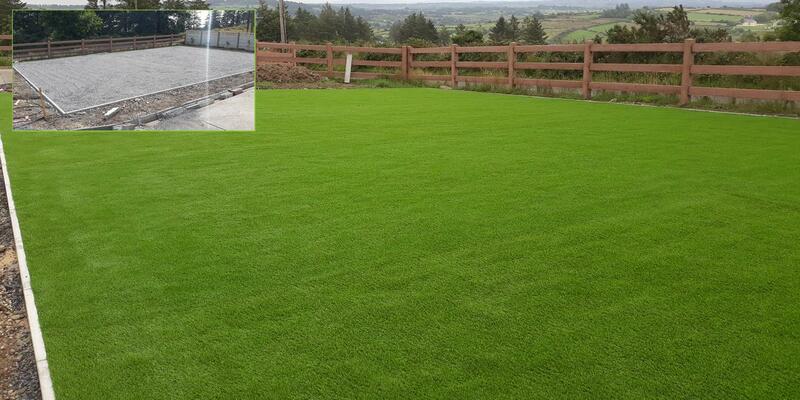 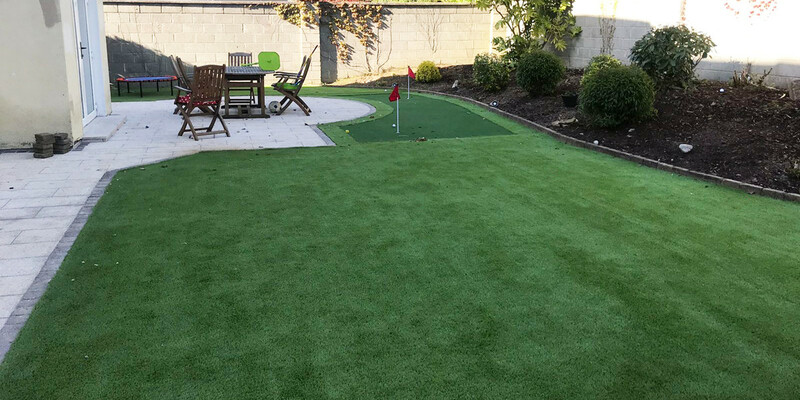 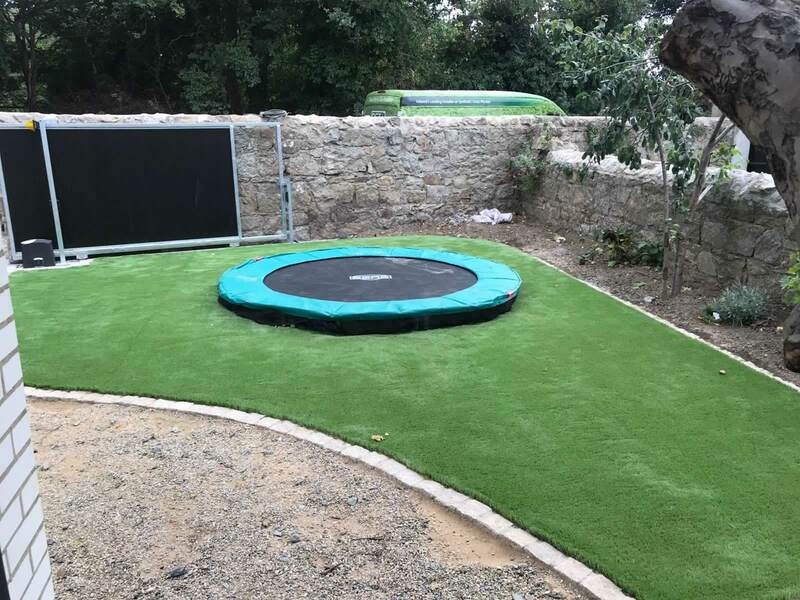 As leading providers of artificial grass the team at PST Lawns bring expert and industry-leading skills and experience from the sports world to deliver high quality residential artificial grass lawns all over Ireland. 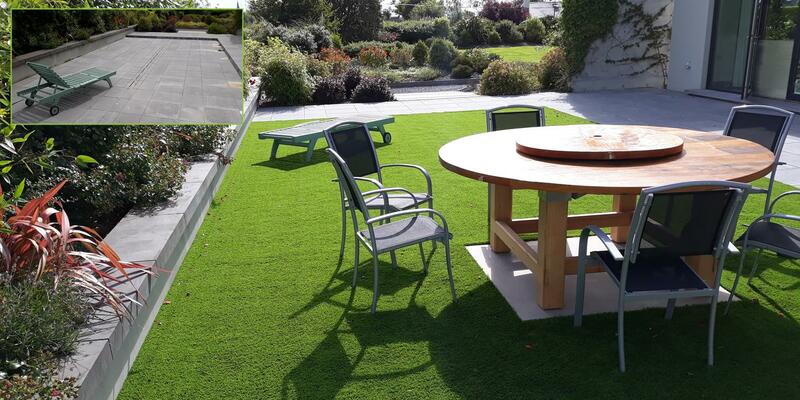 Want to create an amazing outdoor space? 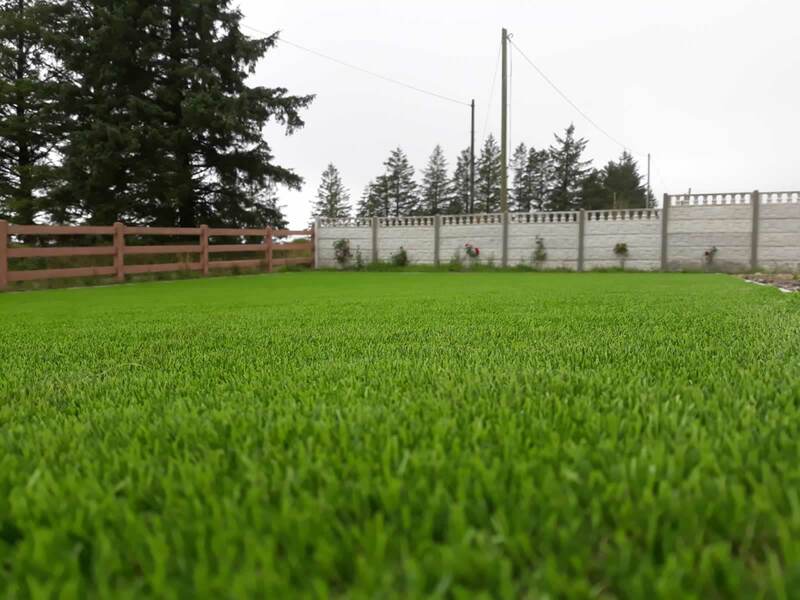 By focusing on the needs of the modern-day homeowner who wants to enjoy the benefits of having a year-round, high quality lawn; PST Lawns are proud to deliver artificial grass lawns that maintain a natural look without the effort of year round maintenance. 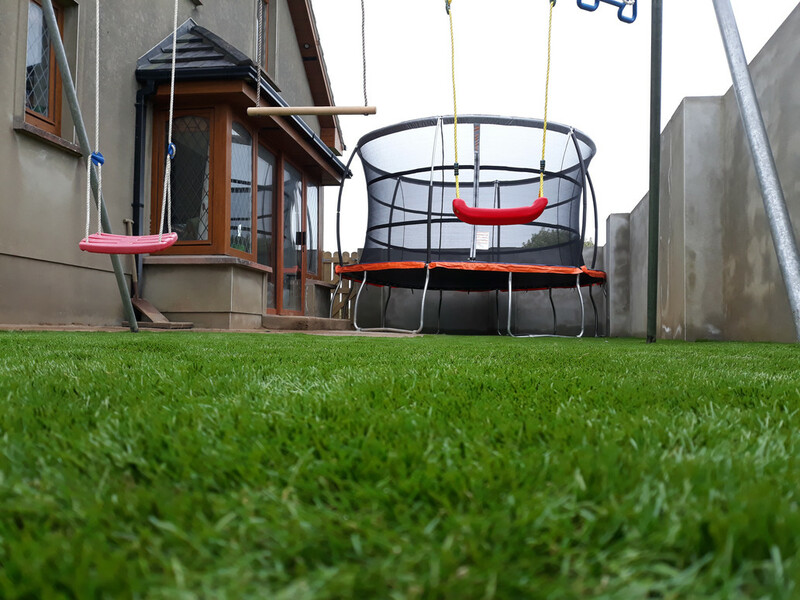 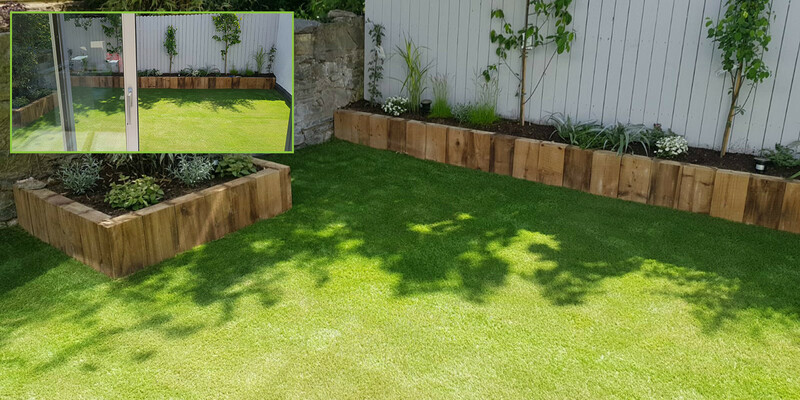 PST Lawns can quickly transform your outdoor space providing a weatherproof surface that is safe and will last for years – so you can enjoy your garden instead of mowing it! 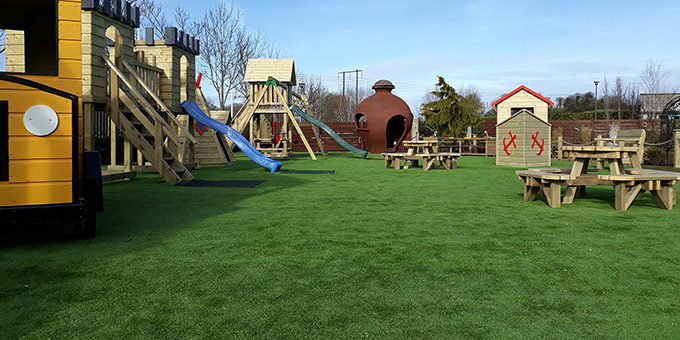 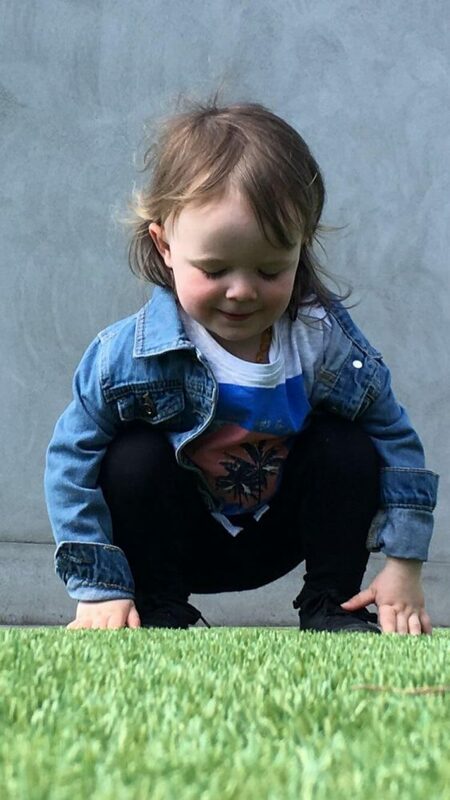 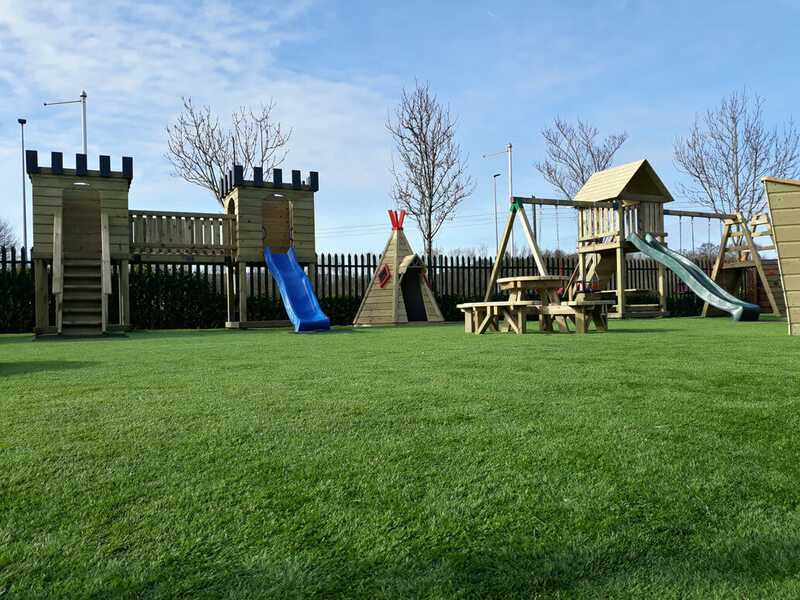 Our portfolio includes gardens (front & back), patios, rooftops, balconies, dog runs, home putting greens as well as play areas for crèches, schools and public playgrounds. 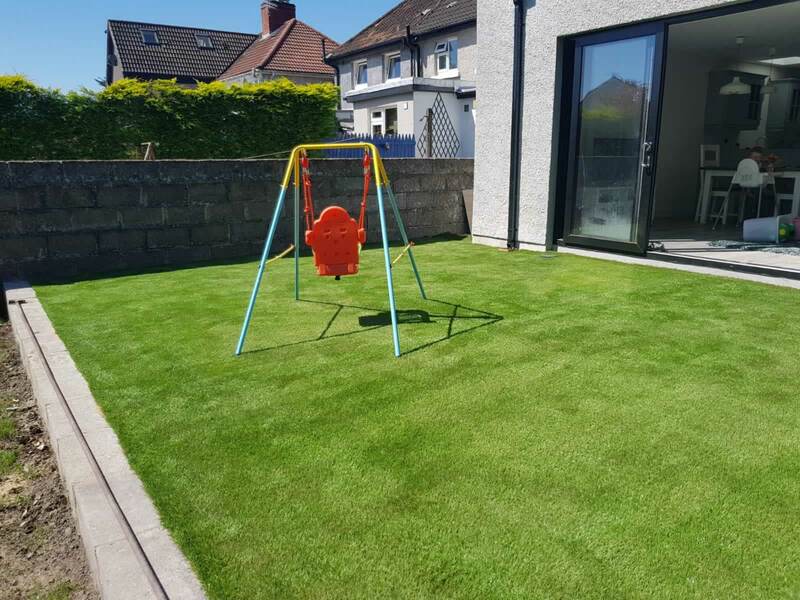 The result is a very high quality and realistic looking lawn that gives the appearance of natural grass without all the upkeep and hassle while providing a resilient and weatherproof surface throughout the year. 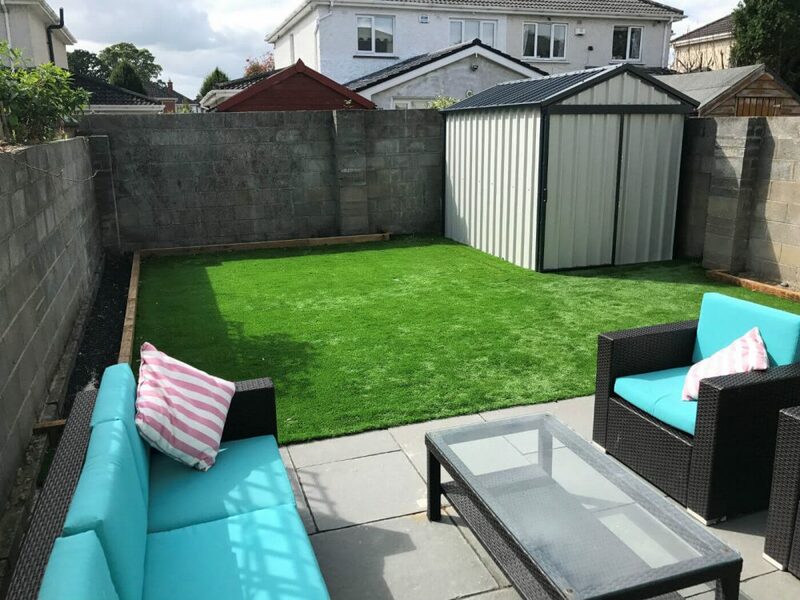 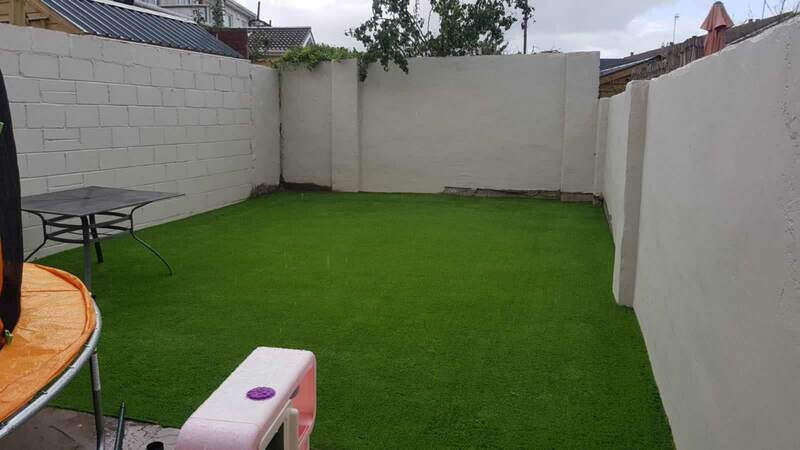 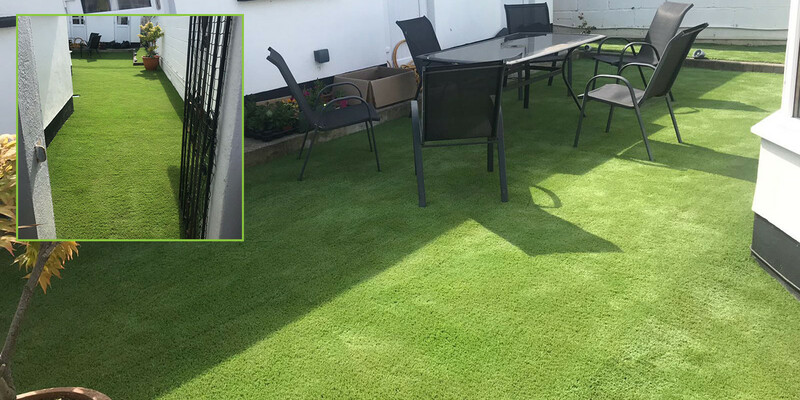 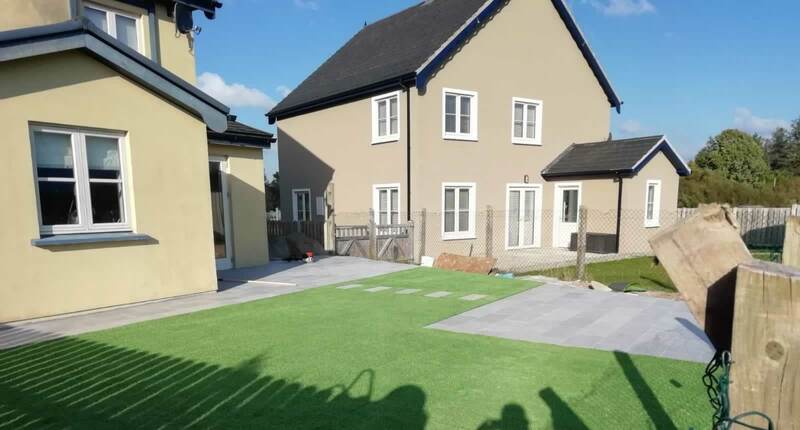 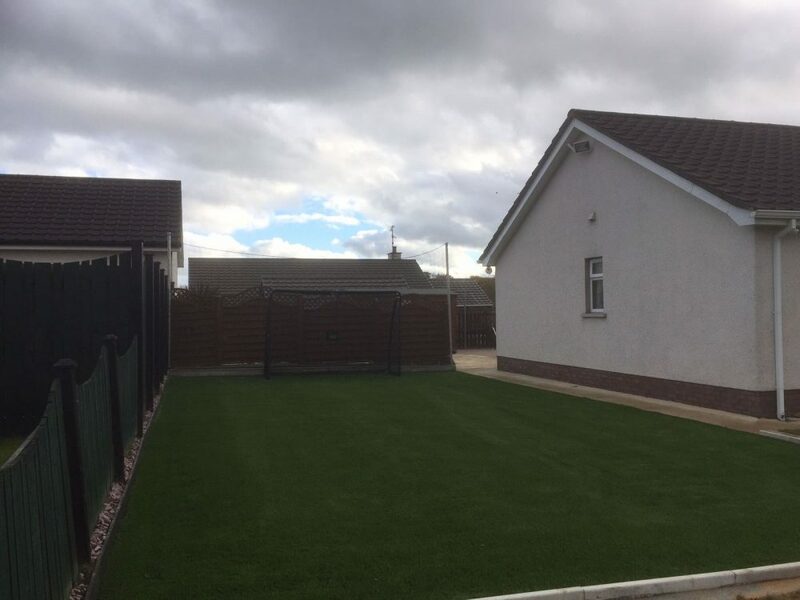 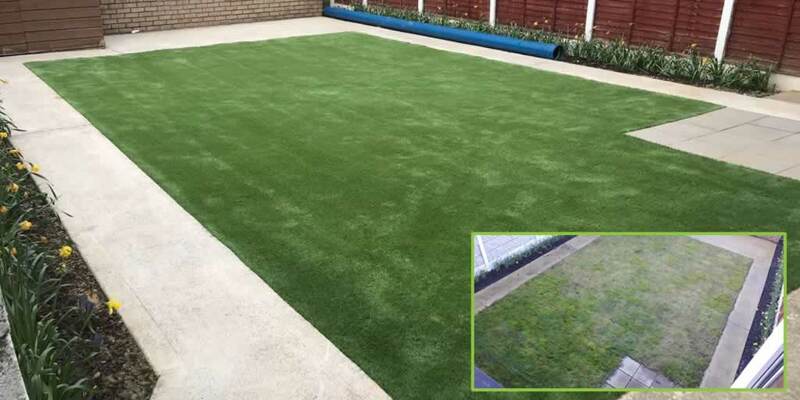 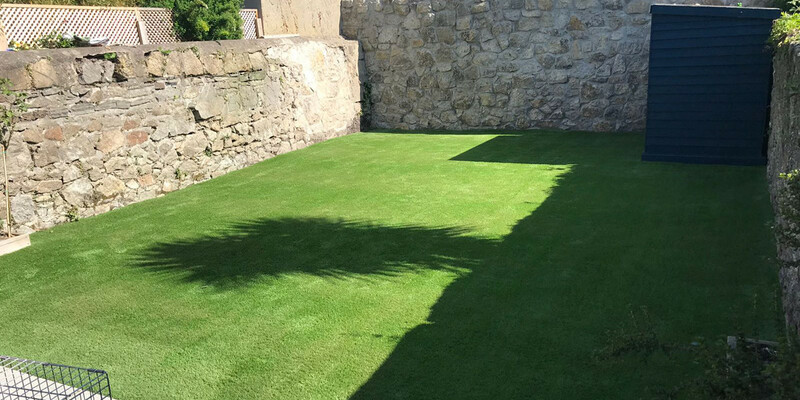 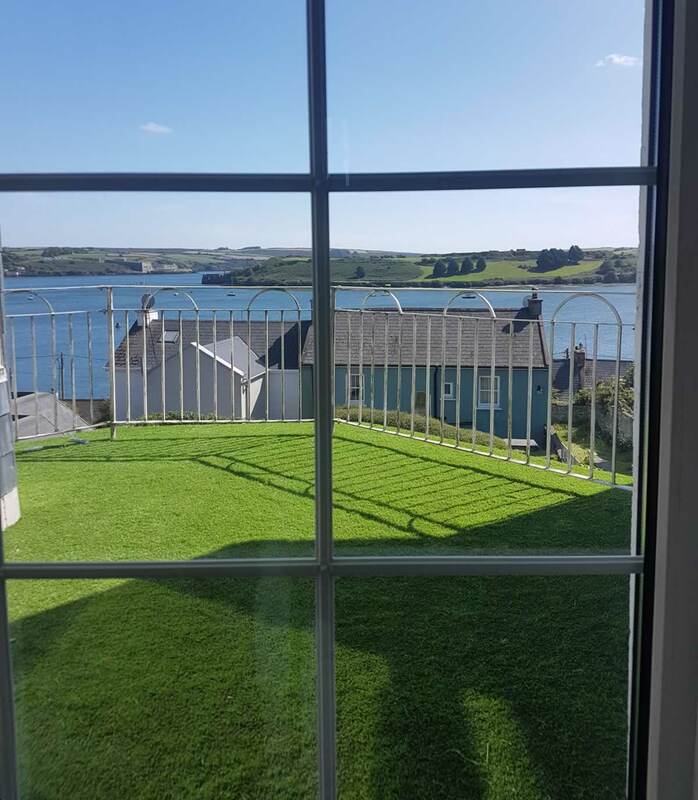 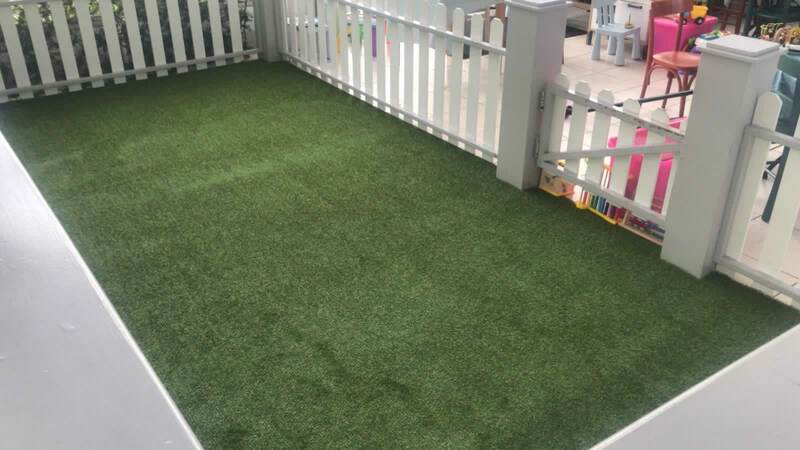 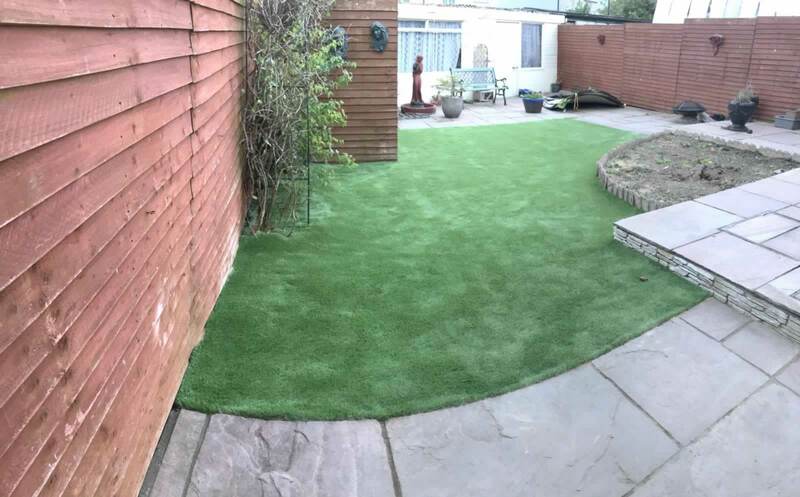 Our clients have told us that upon installation of their PST Lawn that the use of their outside space has increased considerably and they have regained an outdoor lifestyle. 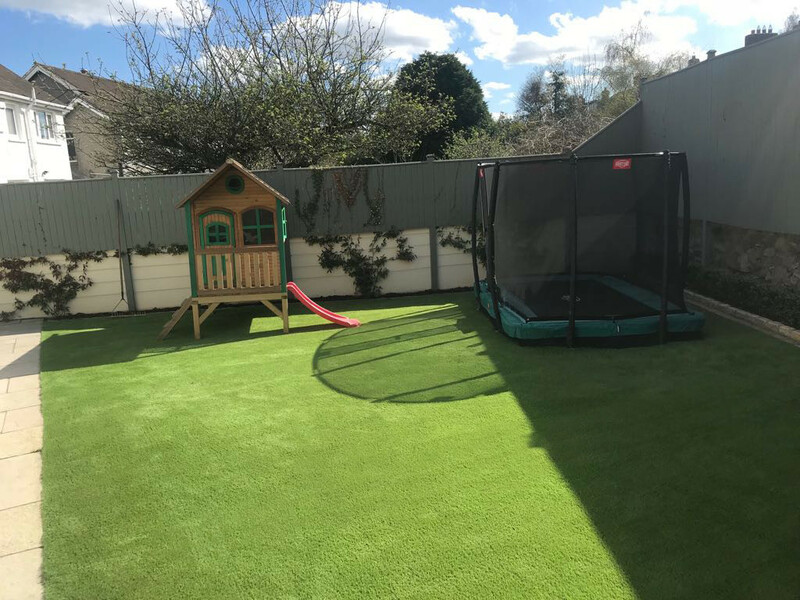 So our artificial grass lawns will lift your mood and inspire you to head outdoors and allow you to enjoy your garden all year round. 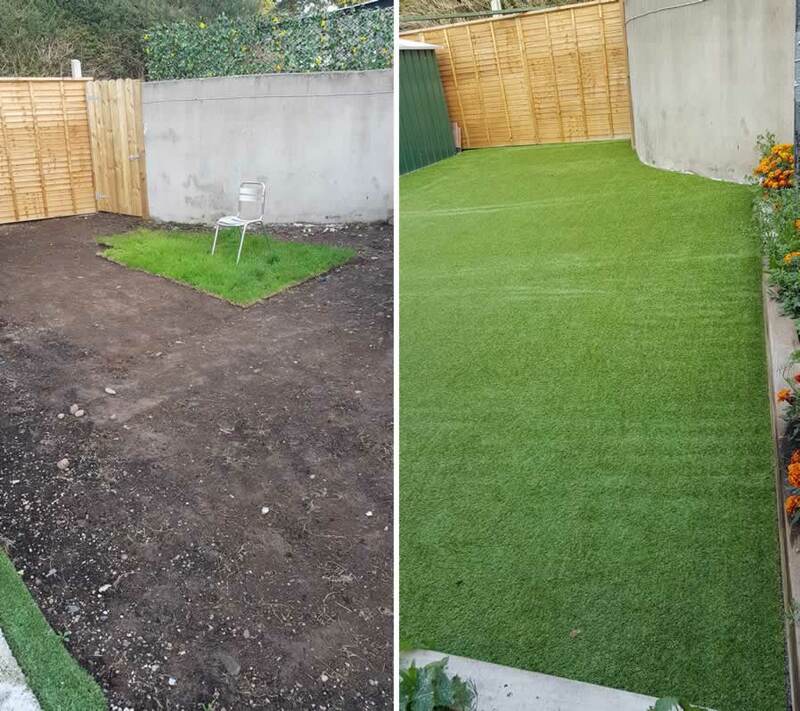 Pictured below: Garden revamp in County Cork; from almost zero grass to a lush green garden in no time! 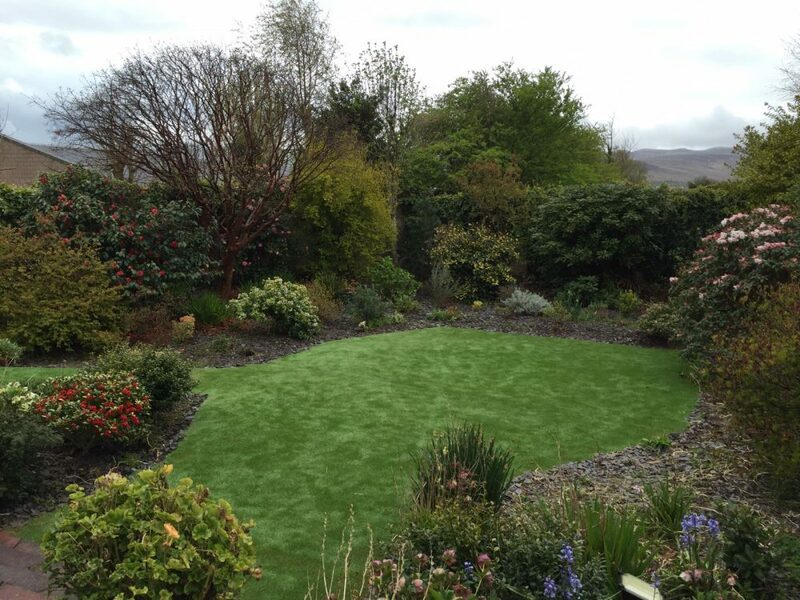 To date we have transformed gardens of all shapes and sizes for clients all over Ireland. 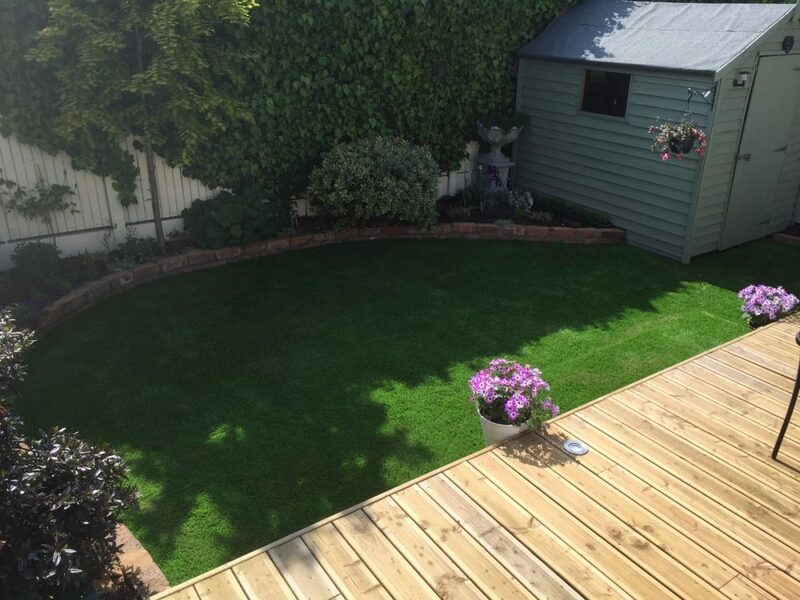 We work closely with each and every homeowner to deliver the garden of their dreams. 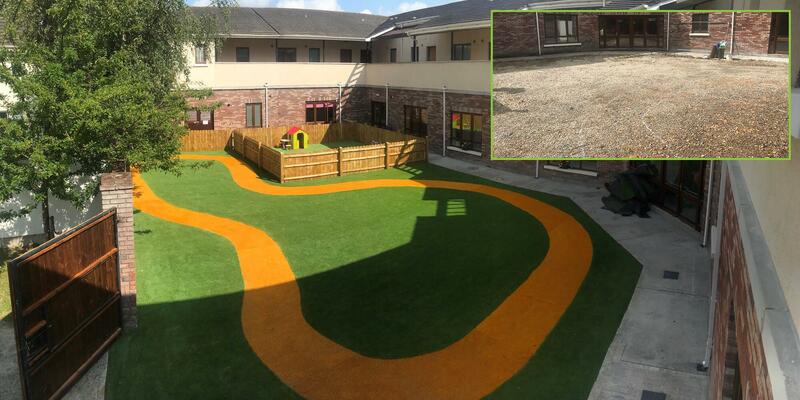 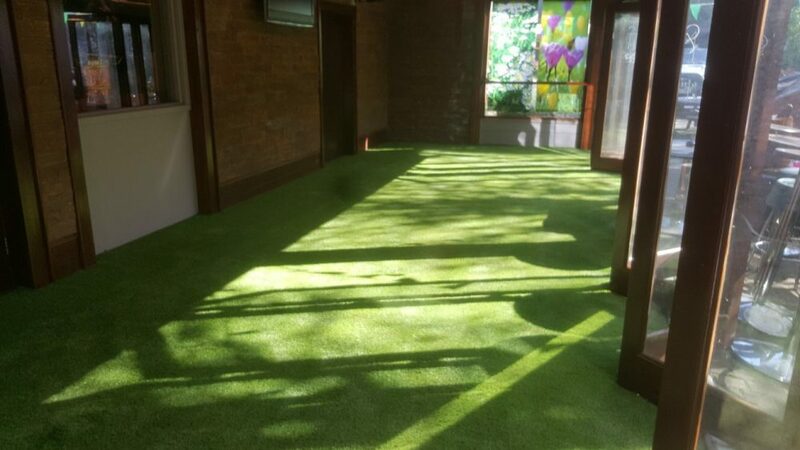 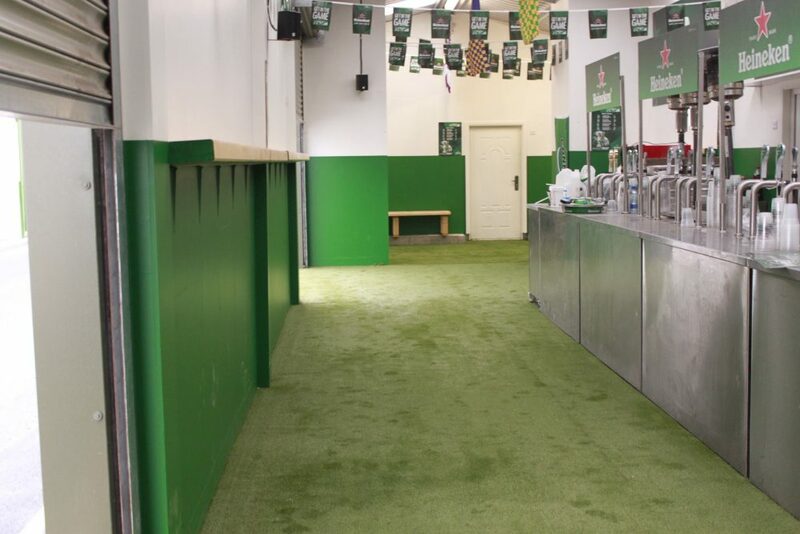 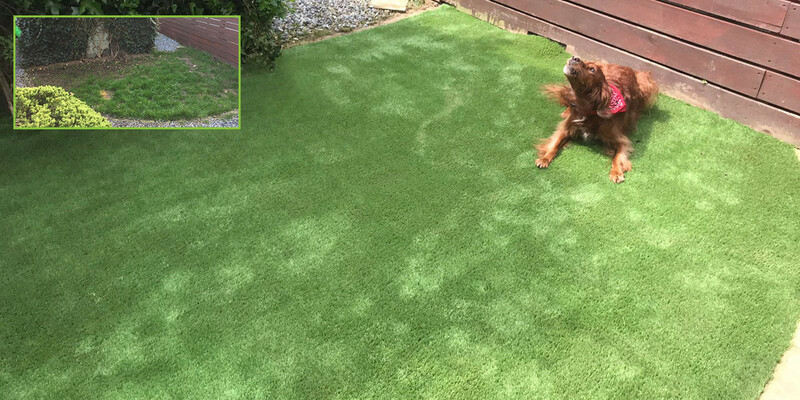 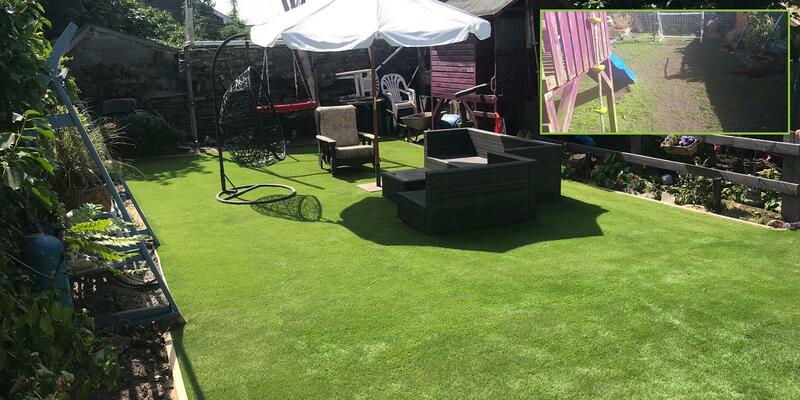 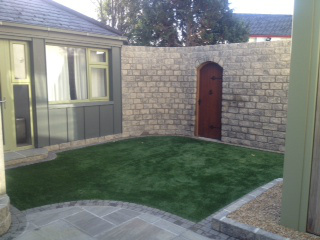 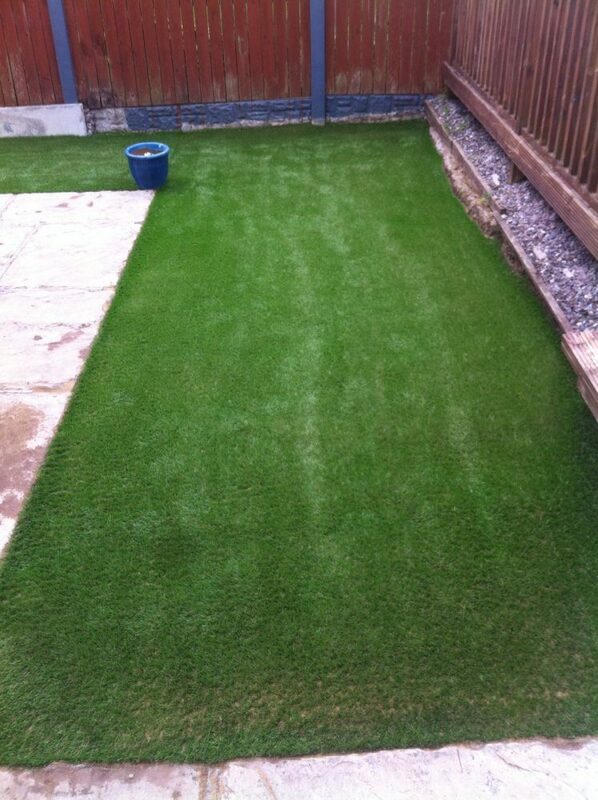 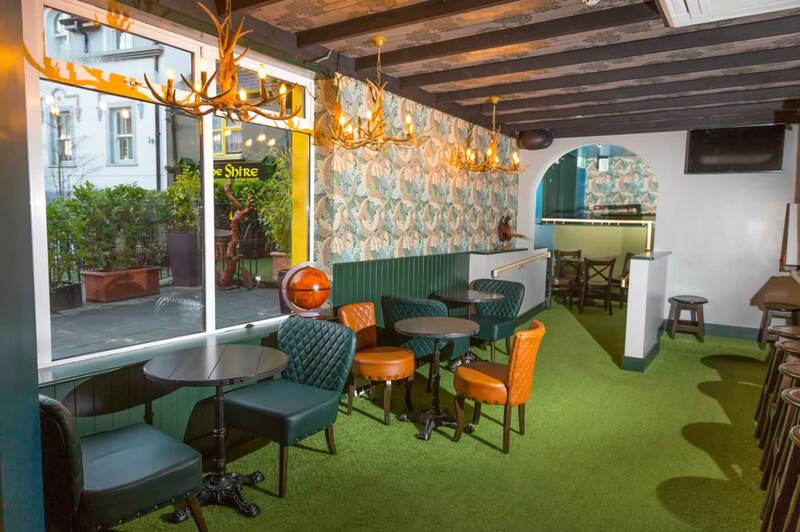 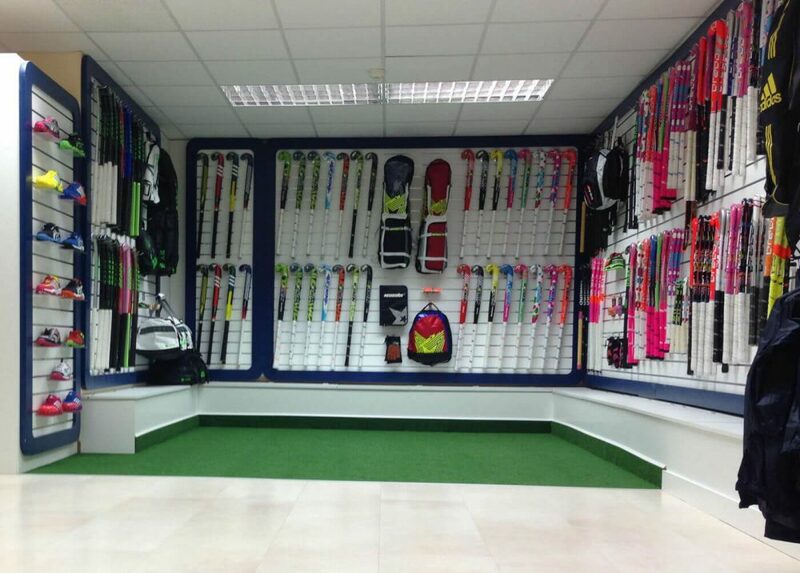 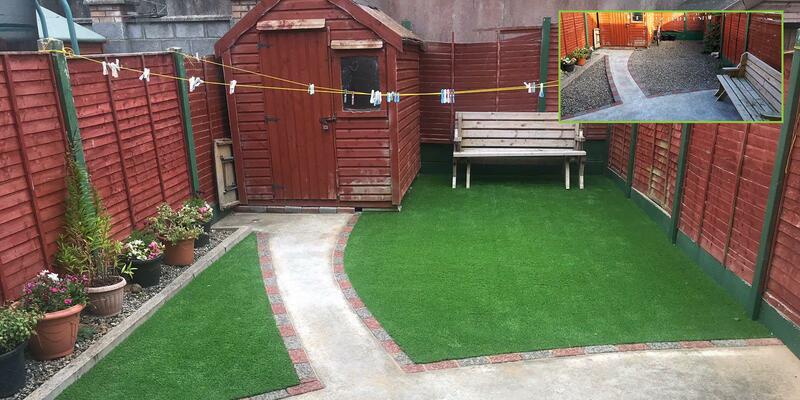 Check out some of our recently completed artificial grass installation projects.